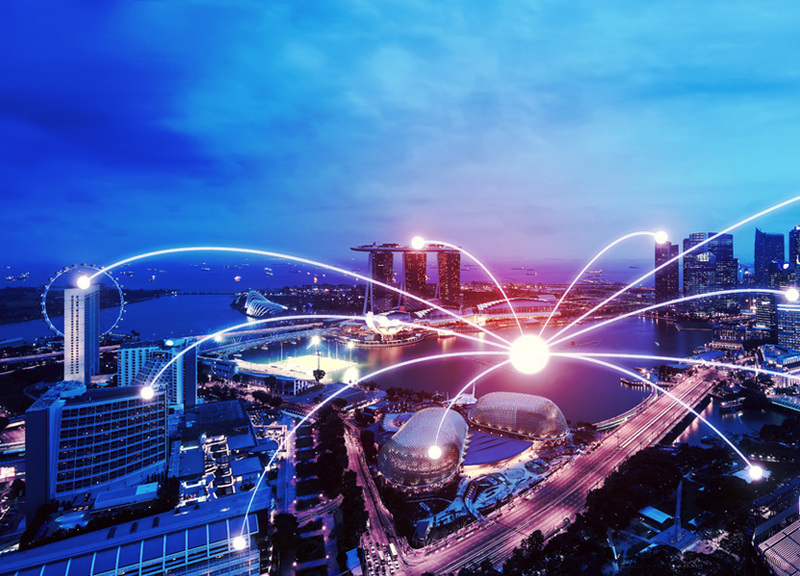 Understanding how your city is performing today and where progress is being achieved can help the government and city authorities advance their approach to becoming a smart city. The QI smart city solution enables transformation of raw traffic data into meaningful analytics to help identify emerging trends and develop a plan for future improvements. Powered by the accurate fusion of our speed, journalistic incident, historical, road pricing and device probes data, QI provides you a real-time, standards-compliant and comprehensive traffic data for Singapore. The data has island wide spatial coverage and close to 100% temporal coverage on expressways, allowing our customers to plan their routes with confidence. Our traffic data archives provide the elements that you need to identify and evaluate the efficiency of your transportation projects. Quantum Inventions offers a unified end-to-end urban mobility platform for smart cities that ranges from data collection and sourcing to publication of value-added services, client applications and analytical insights. Highly robust and customizable, our bigdata technologies provide incomparable insight to the traffic pattern in the city and is an indisputable aid in roadway management. Equipped with various technological and marketing tools, businesses can utilize this information to analyze online browsing behavior and demographic details that allow accurate consumer segmentation, relevant customer targeting and a high degree of personalization. QI’s comprehensive ad-sense solution CLARA, facilitates precision targeting, increasing user engagement and creating brand awareness with deeper insights and relevant content. The multi-pronged approach of QI includes service, platform and solutions leveraging years of research data and analytics. Change how your city manages traffic.